Thank you for considering ValCards for your direct-mail marketing. 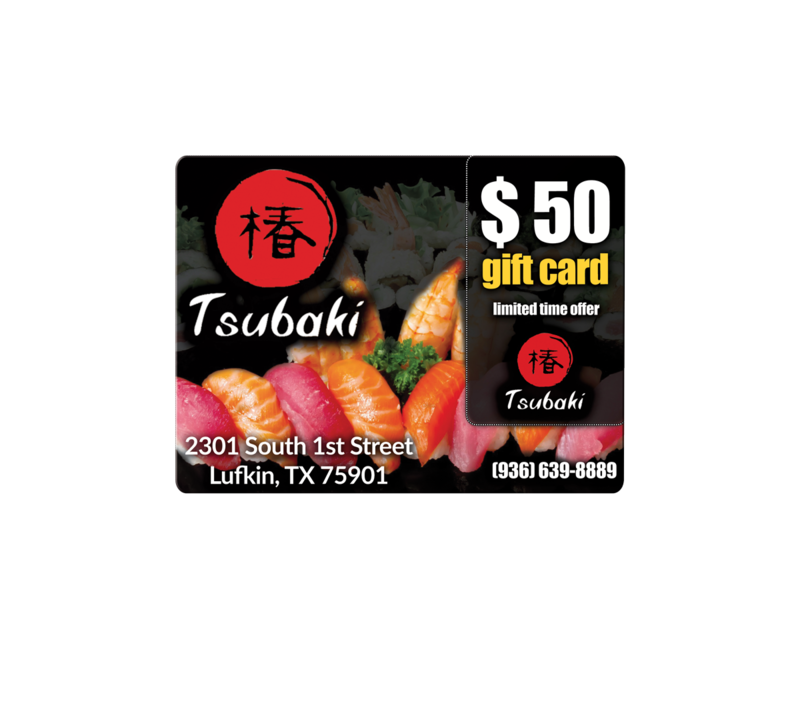 Our 5.5″ x 4″ die-cut plastic postcard delivers a high-impact graphics and “credit card” look and feel providing a high-perceived value. This new technology gets noticed while conventional paper postcards are cast aside as junk mail. When the die-cut is used, the recipient has a “credit card” sized plastic card that fits right into their wallet. 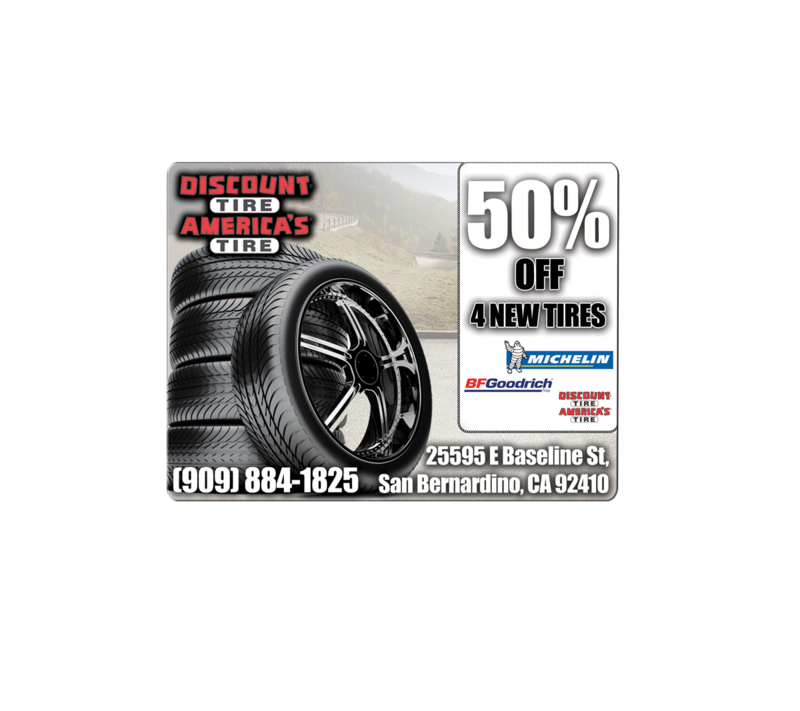 Not only will they bring it to your place of business to take advantage of your offer, they will think of your business each time they open their wallet! This mail-ready new technology helps you achieve immediate and long-term response in your advertising efforts. ValCards is a powerful tool for Automotive, Retail, Home Improvement, Service and most of all, Restaurants. Call today for your instant and obligation-free quote! 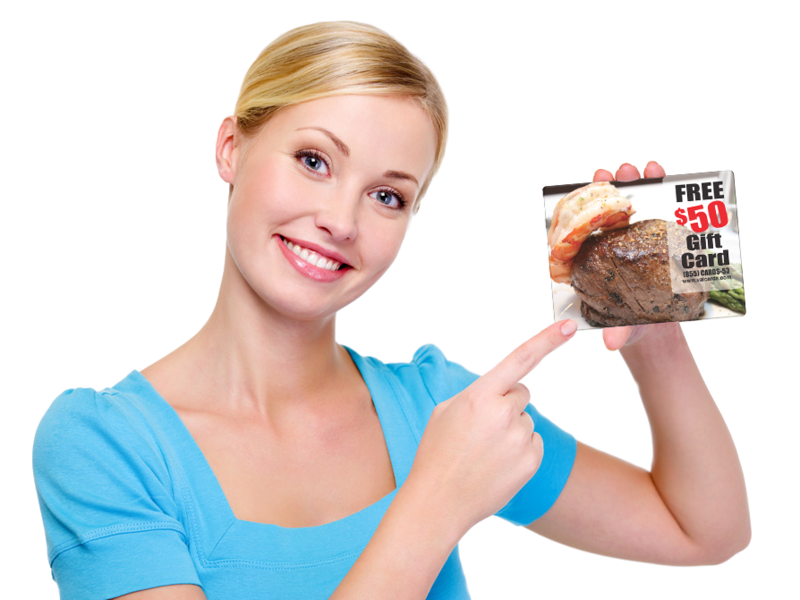 The ValCards Mailer is an exciting new way to promote a company, product or service. With high quality commercial print of a 30 mil plastic composite material, this mailer is sure to stand out from all other direct mail. The detachable CR-80 card is a retainable piece that will continue to promote a company many months after the mailer is received. The response rate for this innovative direct mail piece is 3 to 10 times higher than traditional direct mail. We provide full mailing fulfillment. Addressing, personalization, and variable print are done in line for efficiency. CASS certification, presort and NCOA presort help ensure precision and accuracy with the mailing. Use cards to boost your marketing results. 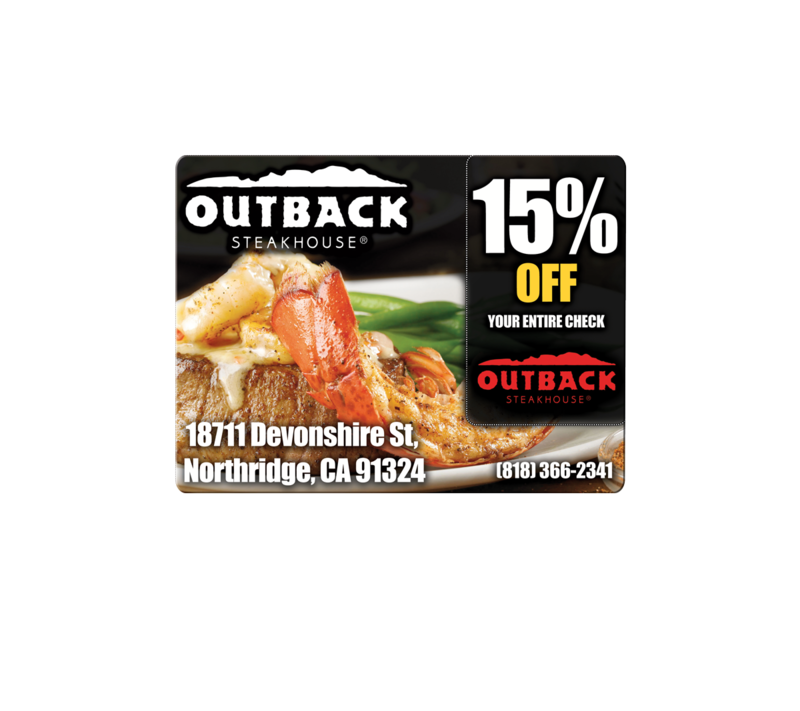 Restaurants do especially well with these all-in-one postcard/gift card direct mail campaigns. Paper coupons get thrown away, but a $10 gift card is hard to resist. Brilliant, full-color printing with durable 30 mil laminate finish lets you create a high-impact product. 4.25″ X 5.652″ with removable CR80 card. We have developed a postcard mailer that merges the ease & use of a traditional postcard with a credit card-sized plastic card. The ValCards Mailer is both affordable and effective in getting your company more business. It combines the best features of a loyalty card program with a traditional direct mail campaign and has been recently approved by the USPS for mailing without an envelope. No other marketing piece provides such great response rates at such low costs. In fact, using the ValCards Mailer in lieu of a conventional plastic card carrier (letter, envelope and inserted plastic card) can cut your campaign costs in half – or more. You save on envelopes, letters, matching cards and insertion fees. Best of all, we can target your campaign to the market you want to reach. We offer low-cost variable printing and versioning. A gift card stands out in any direct mail piece and is quickly removed by the consumer. The wallet size, credit card thickness, personalized information and quality graphics make it a natural and attractive card to put in a wallet. One of the keys to the Starbuck’s success story is the principle of Surprise & Delight. Give your prospective customers the unexpected pleasure from receiving an unexpected gift. Think about how many floppy paper postcards and envelope mailers you get day after day. Do you really notice each and every one? Of course not! What is someone stuck large piece of credit card thick, high gloss plastic in your mailbox, with a pop-out gift card built right into it, with your name imprinted onto the gift card…with no envelope! Would that get your attention? You bet it would! Customers love direct mail that comes in a unique presentation and plastic postcards with pop-out gift cards do just that! Did you know that according to two recent studies, if you direct mail a coupon and a gift card with the same offer, the gift card will redeem at a 10% – 30% higher rate than the coupon? That’s right! Plastic gift cards carry a perceived value that offers printed onto a paper mailer simply do not. Simply put, unlike a crinkled piece of paper, ValCards pop-out gift cards are not embarrassing to redeem, they are clean, classy and clip right into your customers wallet where they will be handy when it comes time to make that ever so important buying decision! Additionally because of their durable nature, they can be used over and over generating multiple visits into your business! If you need to target with precision, ValCards has the list you need! ValCards has list ranging for the simple: Age, Income, Geography etc; to the complex: Buying behaviors, occupation, gamblers, birthdays, credit scores and much more! Your list accounts for more than 40% of your direct mail campaigns success. ValCards has clients who have achieved response rates as high as 72% and they can prove it. They have restaurants that are consistently getting an 8% – 17% response rate. 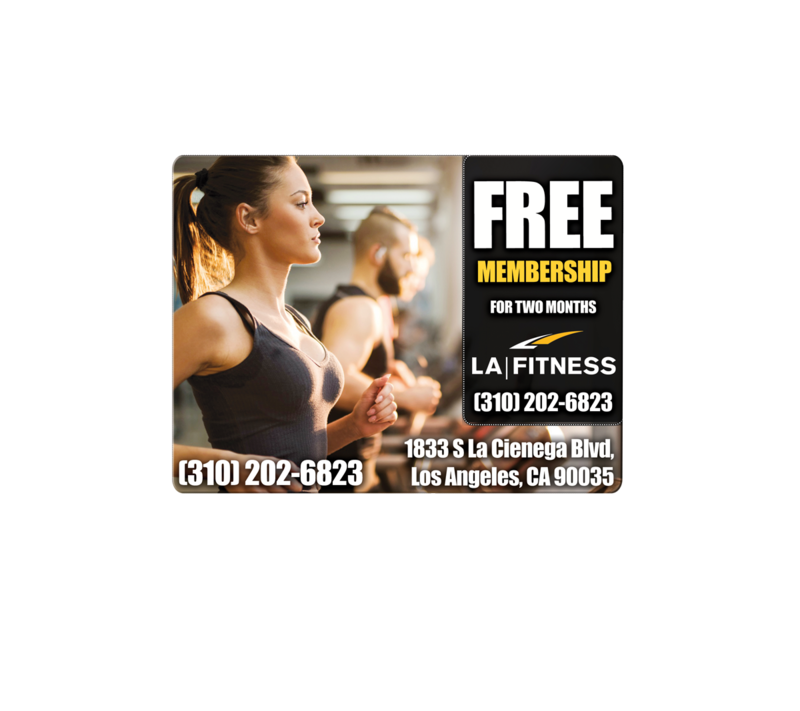 Health clubs who have a boost in leads of more than 30%, and for one major big box retailer ValCards plastic postcards beat their control piece by a whopping 110%! Effective – Typical ValCards consumer response rates range from 15%- 20% compared to 1%-2% for traditional direct mail. Economical – New customers can be obtained for approximately $1 or less. Simple – ValCards handles the production and mailing. We have developed a postcard mailer that incorporates the ease of use of a regular postcard and also incorporating a standard credit card sized plastic card and key tag. Each postcard has full color digital printing on the front and back. 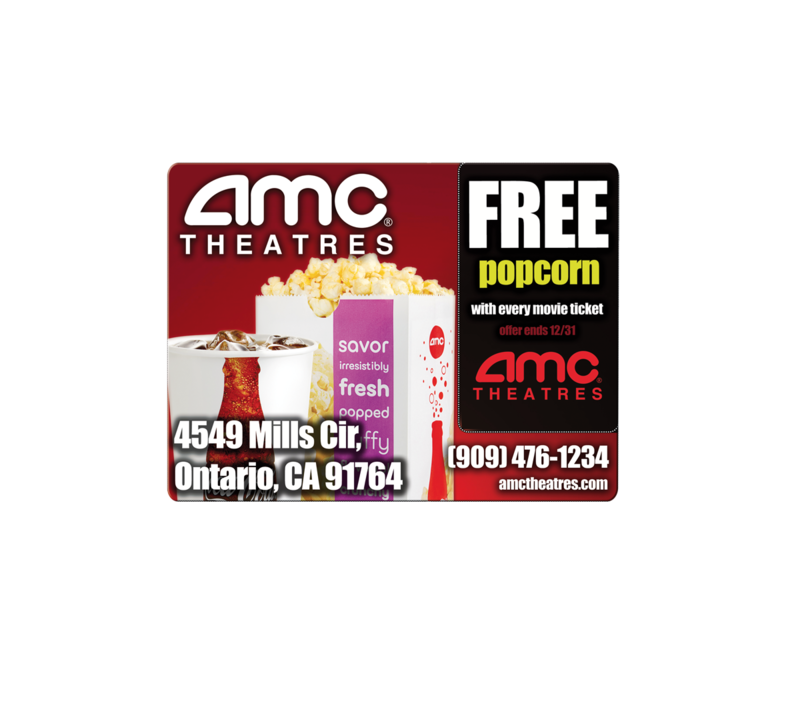 When a customer receives their mailer, they can pop-out a colorful plastic card they can use again and again when the come to your place of business to purchase goods or services. Discounts, special offers, memberships or incentives related to your business can be associated with this type of mailing to further boost your customer’s response to your campaign.